While searching for the correct Heuer Family, I encountered many, many more people with the same name and I began collecting these records, always making a copy of the church record, whether it was a birth, marriage or a death. I noticed that at certain times, the handwriting of the scribes changed drastically, making identification difficult, but I was fortunate to have a friend, Hans Seebohm, born in Germany some 80 years ago who helped with the most difficult records, "there were some even he could not decipher". As the records piled up, I began organizing them by congregation or (Kirchenspiel). The Heuer family I was searching for, were first found in Borntin, one of four villages with that name in Pommern. After ordering the first three Borntin films, I finally had the correct one. Using the information from that record, I was able to work backwards to where they had been before Borntin, which was the congregation of Zirkwitz. There I found that they had come from Neides, in the congregation of Carnitz (Karnitz). This was a particularly good film, beginning with 1765 and continuing to 1874 and was copied completely with births, confirmations, marriages and deaths. After collecting all of the pertinent records for this family, I branched out to find the marriage partners and other family members. That led me to other congregations, where I almost always found Heuer's. 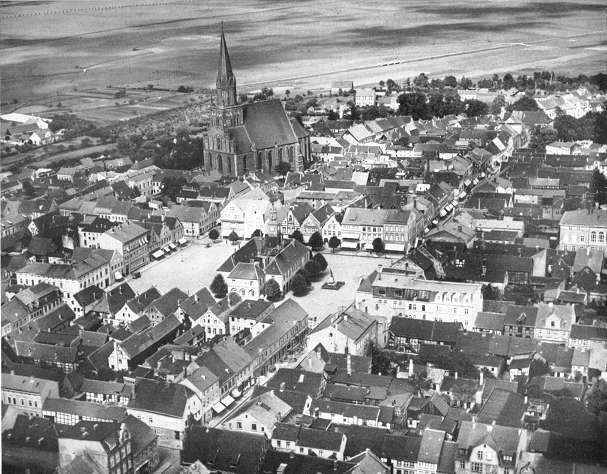 If you are among the fortunate Pommern Heuer genealogical researchers who know the name of the village your ancestors came from, you will very likely find all the information about their birth, confirmations, marriages and deaths in the church records for Pommern that we have listed below by Kirchenspiel. These records were copied from the films I obtained from the Church of Jesus Christ of Latter Day Saints who filmed the original church records. The Mormon Church maintains these films in Salt Lake City and they can be ordered at your local Family History Center, usually a part of the local LDS church. After you order them, there will be a short wait until they are mailed. Then you can view them at the same center, and make copies of the records you want to keep. Each individual church record was checked for recorded events that related to Heuer families. 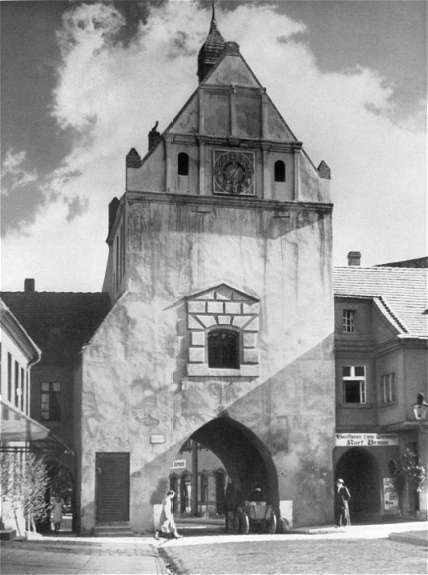 The church or "Kirchenspiel" (Church Parish) was normally centrally positioned with smaller villages surrounding. Therefore records were maintained for several villages in the "Kirchenspiel". Following are timelines for those churches/villages where records were found. We did not find filmed records for Schwessow , Jatzel, Loppnow or Schmalenthin. For Loppnow and Schmalenthin there may be some records in the City of Greifenberg Records. Mittelhagen records are to be found in Kirche Plathe records in Kreis Regenwalde, film numbers 1334629, 1334630, 133631 & 1334629.